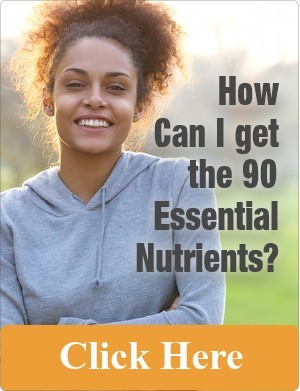 It is therefore a falsehood to state that a dietary supplement ensures 100% absorption. 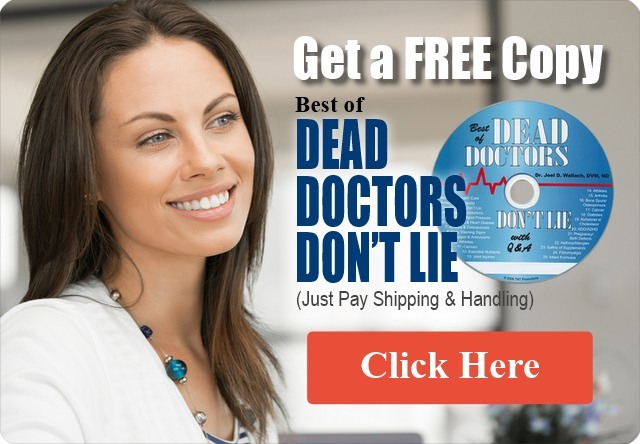 Rather, the aim in this inexact science is to ensure that the forms of the nutrients are absorbable and the method of delivery can overcome stomach acids and digestion processes to be rendered available for cellular uptake by absorption into the blood stream. 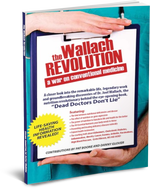 Aware that bioavailability differs from person to person, Wallach is quick to focus on common ailments that can interfere with absorption, such as digestive maladies and, in particular gluten intolerances and hypochlorhydria, too little hydrochloric acid. Wallach believes that a very large percentage of the population suffers from gluten intolerance, which interferes with absorption. He finds that those who suffer from gluten intolerance have inefficient absorption of vital nutrients. Essentially, their adverse reaction to gluten, an inflammatory reaction (contact enteritis) in the digestive tract often characterized by abdominal pain, bloating, constipation and diarrhea, limits the effectiveness of absorption and thereby denies the body access to nutrients it needs. You are what you absorb! Wallach is therefore quick to focus on eliminating conditions that interfere with absorption as a key first step to ensure that his nutritional interventions reach intended internal targets and have maximum effectiveness.